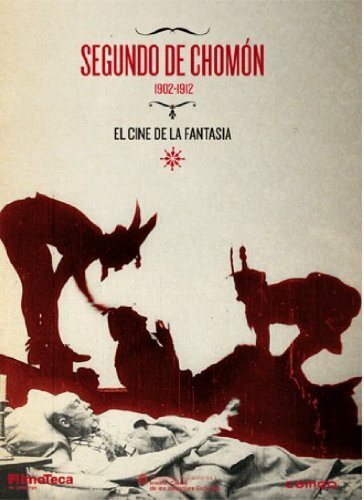 Segundo de Chomón was a Spanish filmmaker considered the pioneer of FX. He has been always compared to George Mellies due to the similarities of their camera tricks and illusions. He was married to Julienne Mathieu, a French silent actress who introduced him to Pathè Fréres productions where he started working on the cinema. Due to the quality of his works he was soon considered one of the most valuables filmmakers of the company and was in charge of their most important works. There he worked with Ferdinand Zecca, Mellies’s editor, and in 1912 he travelled to Italy to work on Patrone’s Cabiria FX and cinematography. After his death he was left in the oblivion as the Surrealists tried to rehabilitate George Mellies’s reputation and recover all his films. He developed the technique of stencil colored film prints by inventing a frame that made the work easier and faster. 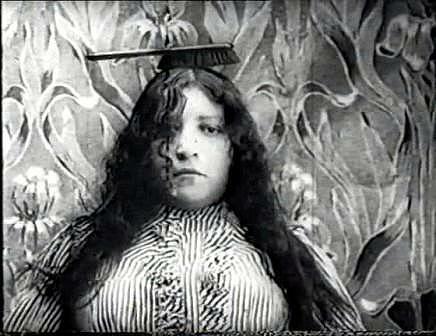 The invention was patented by Pathé’s. 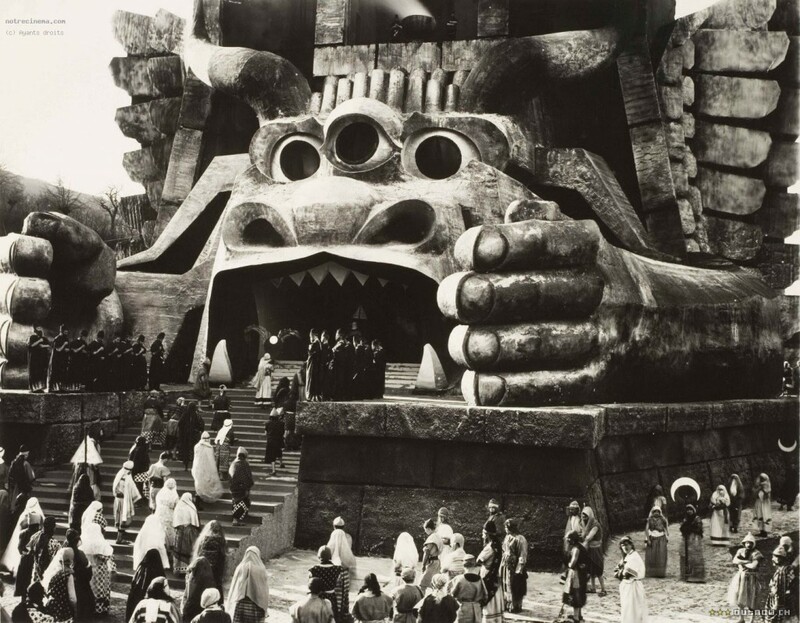 In CABIRIA he featured the first dolly shot -a shot in which the camera is mounted on a camera dolly, a wheeled platform that is pushed on rails while the picture is being taken- using a device he made himself. 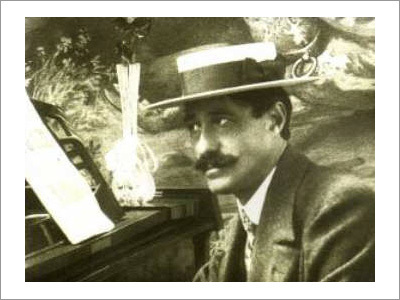 From 1910 to 1912 he and Joan Fuster Gari attempted to create the first Spanish Film library by the shooting of several movies based on Spanish folk and traditions, including a series of zarzuelas and sainetes. 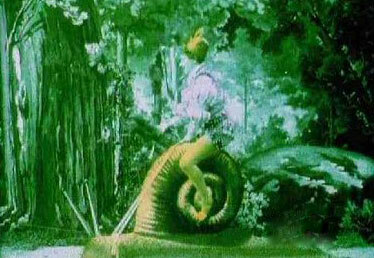 HOTEL ELÉCTRICO is one of the earliest examples of stop motion animation and pixilation – a stop motion technique where live actors are used as frame-by-frame subjects. The Genius of Segundo de ChomÓN released by Cameo Media and produced by Filmoteca de Cataluña. Spanish and English friendly. PAL.